Upon your arrival, you will be greeted at the airport by a tour guide of Indochina Travelland and transferred to your hotel for check in. This morning we embark on a an exhilarating and unforgettable ‘Xich Lo’ ride through the charming, yet bustling, 36 Street Old Quarter to Ba Dinh Square where we disembark to explore Ho Chi Minh’s Quarter. 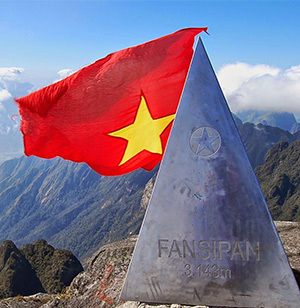 Hanoi is well known for its history, architecture, charm, tranquility and cuisine. Our first visit is to the most well respected site of Ho Chi Minh’s Mausoleum which includes the Presidential Palace, One Pillar Pagoda and Ho Chi Minh Museum. 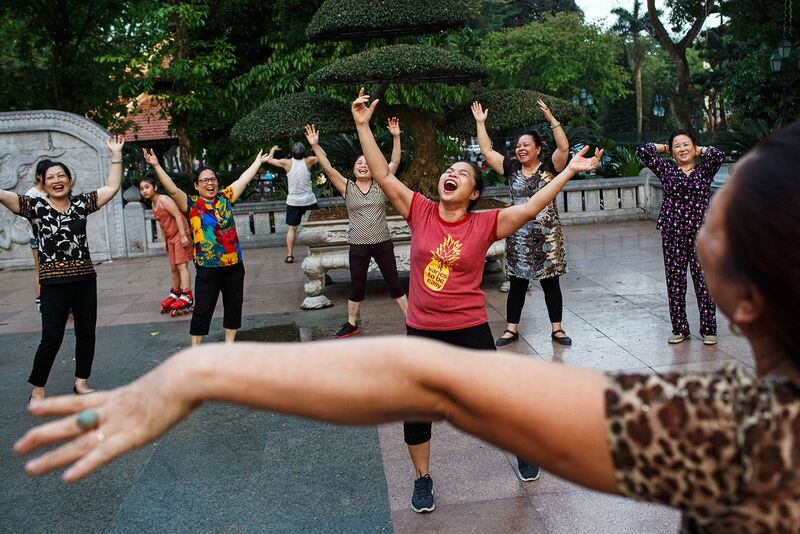 We meet our bus for a short journey to visit the infamous Hanoi Hilton Prison and the 11th century Temple of Literature, Hanoi’s first University. Afternoon, we drive approximately 25minutes to the Ethnology Museum. Here you will learn of the traditional cultures of 54 different ethnic minority groups in Vietnam through articles, stories, displays of traditional houses, costumes, hunting equipment and much more wares used in day to day life. 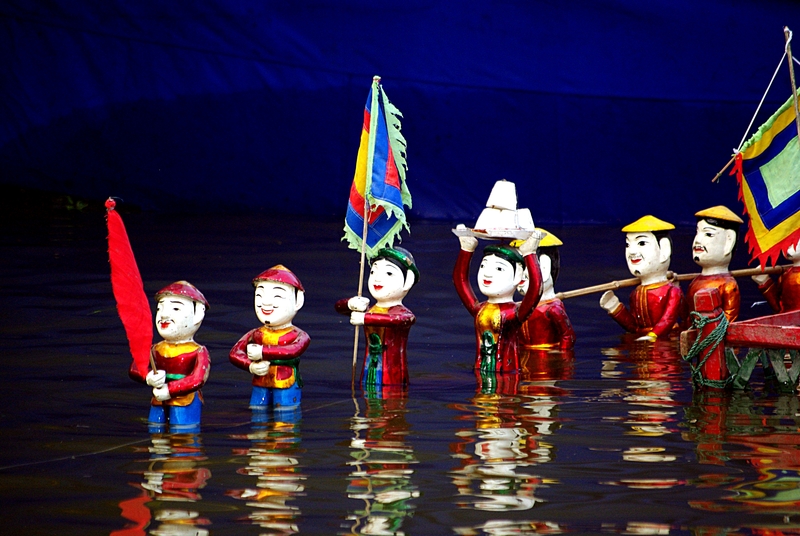 Enjoy the famous traditional Water Puppets Show in the evening. Ha Long Bay is one of the most enchanting and memorable experiences in Vietnam. The postcard pictures you so often see of Ha Long Bay will become a memory to last a lifetime. We leave the city behind and drive through the Red River Delta to Ha Long Bay, taking around 3.5 hours. The beautiful countryside that awaits your imagination, takes us through local farming life and villages, providing us plenty of opportunities to stop and capture some spectacular photographs. Be sure to keep an eye out for the amazing things the locals load onto their motorbikes!! On-route, we make a stop at one of our favorite organizations in Vietnam, Hong Ngoc Humanities centre in Sao Do Town. This wonderful establishment has been set up to provide skill and employment to people from small villages throughout the north of Vietnam, creating jobs and providing accommodation to disadvantaged people. You have the opportunity to purchase some exquisite local handicrafts and wares or just watch and admire the amazing and intricate workmanship involved in the production. Arriving in Ha Long Bay, we board our boat and enjoy a spectacular seafood lunch as we sail off into Dragon Bay, gazing at the breathtaking karst formations within the bay. After lunch have some free time to relax and admire the beauty of the Bay as we cruise through hundreds of formations. Throughout our cruise today, you will have the opportunity to disembark the boat and explore Sung Sot cave, where you will learn how karsts were formed in this area millions of years ago. For beach lovers and swimmers, we make a stop at one of the sandy beaches for swimming or just relaxing. We continue cruising the bay until the late afternoon, before setting anchor for the night. Once anchored, there’s plenty of time for swimming or just relaxing to admire the scenery before settling into another scrumptious meal. After dinner, why not head to the top deck and enjoy a relaxing drink whilst admiring the peaceful ambience and gazing at the millions of stars. This morning we take a small bamboo boat to visit Luon, a beautiful tunnel cave set within a lagoon. We re-board our boat and continue cruising the bay, through the old part of Ha Long City, known as the fishing town and the new built harbor bridge, whilst we enjoy our seafood brunch before heading back to the pier for our return to Hanoi. Return to Hanoi, with time to relax or grab a last minute bargain before our exciting journey to Saigon. This evening we take a flight to Saigon. 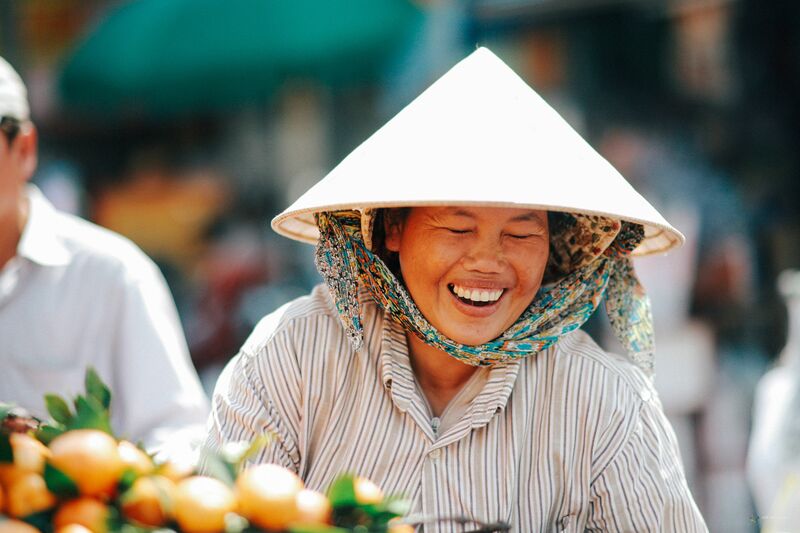 We set out this morning to explore Saigon City, from Central Saigon to Chinatown, providing a general overview of this fascinating city with its history and culture. We explore the historical sights of the Reunification Palace, the home and workplace of the President of South Vietnam during the Vietnam War, The War Remnants Museum, Notre Dame Cathedral (built in 1877) and the City’s Post Office. Our drive to Cu Chi Tunnels is around 70km. The famous Cu Chi Tunnel system was created to assist the Vietnamese Revolutionists against the French in 1948. It was an underground city with living areas, kitchens, storage, weapons factories, field hospitals, command centers etc and in certain areas, housed up to 10,000 people, who virtually lived underground for years. After a video introduction and a guided tour through the grounds, you will have the opportunity to take part in the unique experience of guerillas living underground during the war, with a crawl through 20/30/50 meters of the tunnel system. Upon arrival we board a local boat and cruise along the Mekong River to discover the beautiful landscapers and immerse in the local people’s life market with the real trading going on, such as selling, buying, exchanging the fruits, vegetables and other wares from their boats. Then, continuing we have an experience how the local people make their living from fruit trees. A local family will serve us local seasonal fruits and honey tea whilst performing traditional southern Vietnamese folk music, called Tai Tu music. We continue our exploration with a pleasant rowing trip down small canals and dense palm trees, experiencing the local villages between the islands to a small islet. Arrive in Tan Phong Island, you will check-in your homestay and tantalize our taste buds with a magnificent seafood lunch prepared by the family with a unique experience of tasting local delicacies. It is really the unforgettable day menu, set of typical Mekong delta’s food. After relaxing, we could walk around the village, visit the rice paddy, talk to the local farmers. Especially, you will have a great experience to directly join with the local farmers in their daily activities, such as how to catch the fish, crab for your own dinner. In the late afternoon, the family would love showing off their skills in whipping up your dinner, giving you a very creative cooking demonstration. Enjoy the dinner what you have just cooked. Overnight at Tan Phong homstay. After breakfast, we take a cycling walking through the traditional villages with many ancient traditional houses, set amongst a peaceful atmosphere and fruit trees, bonsai garden and witness the unusual yet fascinating process of coconut candy, the bang conical hat and rice paper in the making. It is the typical and cultural lifestyle of South – Western region. Cycle back to the homestay for check-out and freshen up before our return journey back to Saigon. 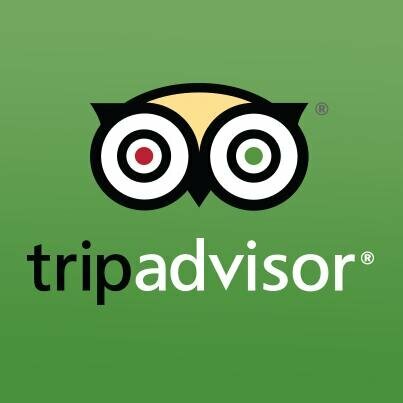 We return to Saigon by the mid afternoon and enjoy your free time.